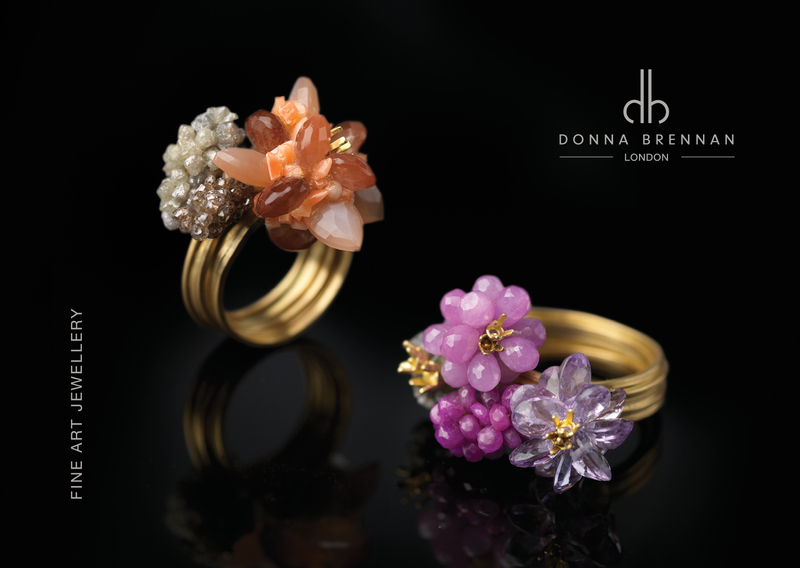 Donna Brennan is a Fine Art Jeweller who established her eponymous brand in 1995. Hand-crafting unique, sculptural jewellery from her studio in London, her jewellery is a trove of tradition with a contemporary twist. 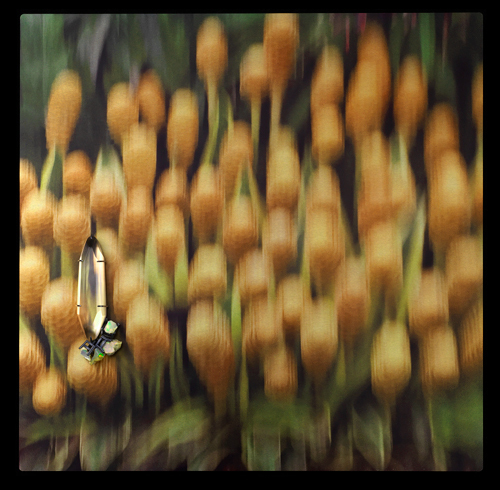 Her “Perfectly Imperfect” aesthetic typically features sinuous, organic forms hewn from 18ct Gold, clustered with an assemblage of precious or semi-precious stones. A gallery space, designed by award winning London architects, is attached to her studio and provides a welcoming space to showcase her work and discuss commissions with clients. Creating a view finder to an inner world, the lucite object creates a microcosm within the macrocosm of the larger image. ‘Hortus Conclusus’ – an enclosed garden of veritable earthly delights! 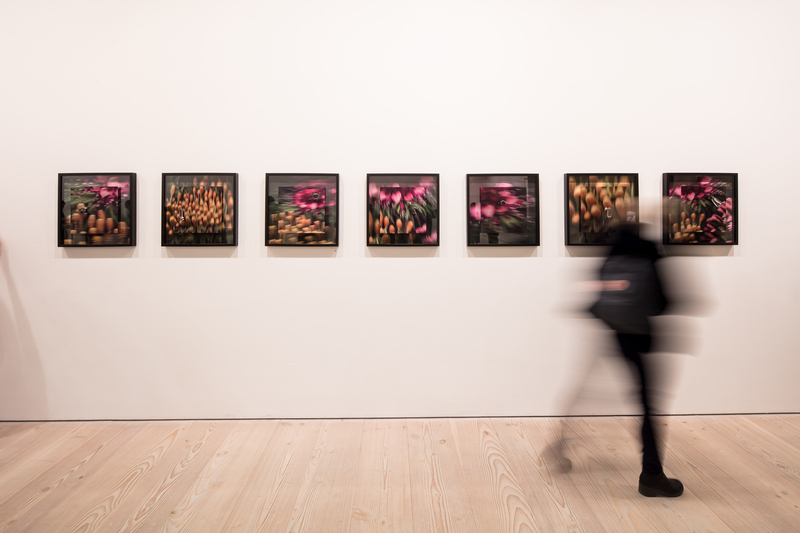 INSTALLATION AT THE SAATCHI GALLERY 2018 AS PART OF COLLECT ‘OPEN’. 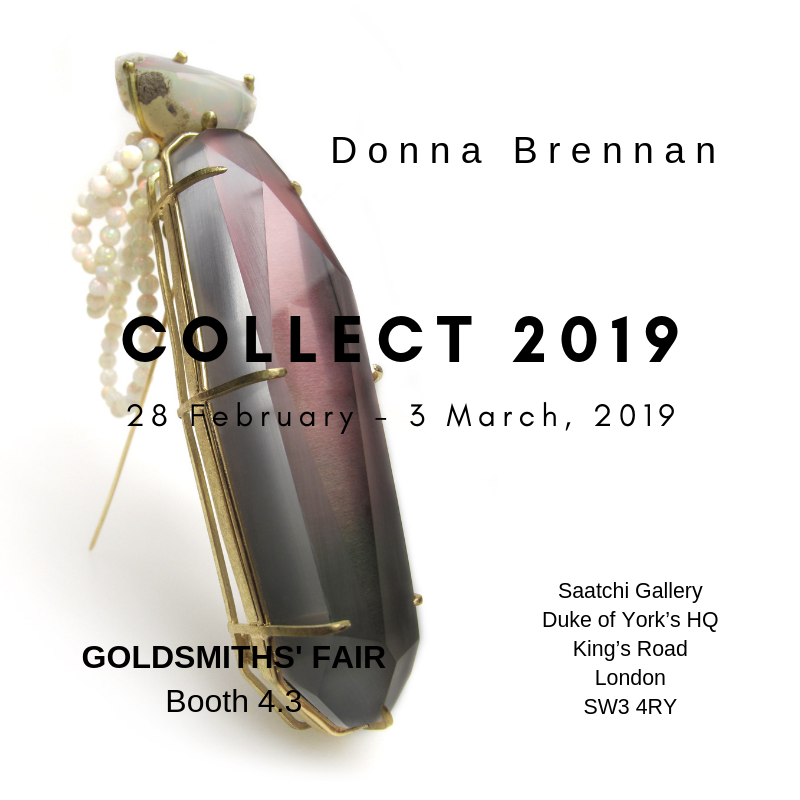 Goldsmiths’ Fair will be showing Donna’s latest installation, ‘Altered States’ at COLLECT 2019. She has created a triptych which extends on the layered photographic work and subject matter shown last year at COLLECT, which explores the materiality of a 2D image by adding an embellished 3D dimension which has been extracted and crafted – or ‘borrowed’ from the photographic image upon which it is mounted. The dye sublimated images are laminated with a faceted lucite facade and set in 18ct Gold, which acts as a beacon for the interplay of light and imparts a sense of intrigue. Detaching from the image, the brooches act as a broader lens through which we can peer – gaining insight into both the depth and materiality of an image, and revealing that there is more to ourselves and our notion of perception than the conscious mind allows. 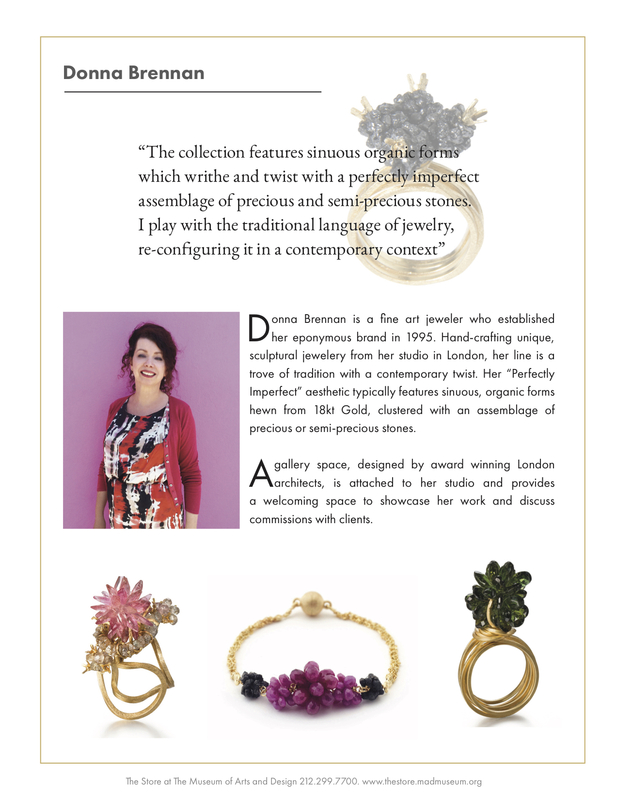 Donna is delighted to be showing her work for the 1st time in Paris alongside eight European jewellers, including Ute Decker and Daphne Krinos. We are offering a special behind the scenes opportunity to shop independent this Christmas! 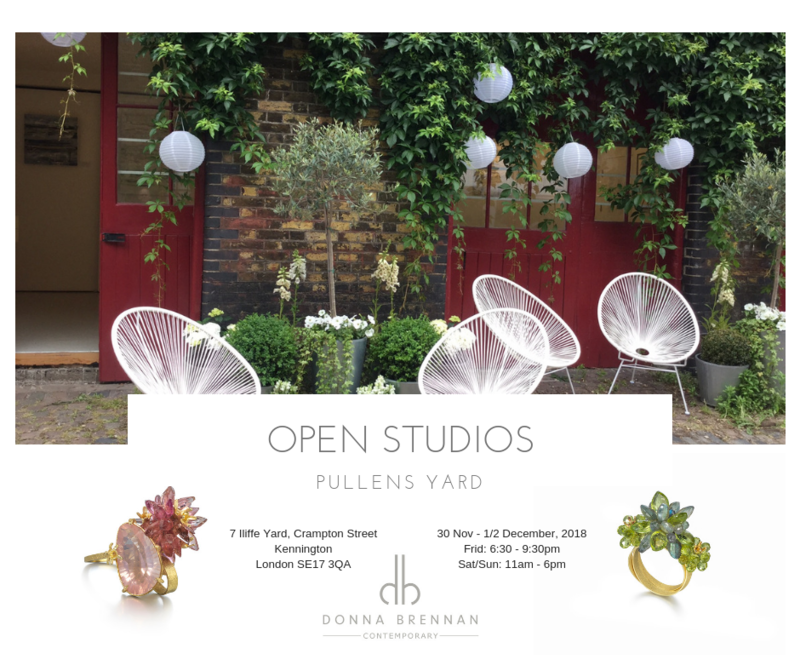 You are invited to join us in our studios at the historic Pullens Yard Open Studios and meet the artists and makers over a festive tipple on Friday evening, 30th November from 6:30 – 9:30pm. The Open Studio event will continue throughout the weekend. Purchase unique gifts direct from the artists, and find out how their work is made – or maybe even commission a unique piece for someone special! We will be opening our showroom in Studio W5 at Cockpit Arts Holborn during the Christmas Open Studios. Join us for this festive opportunity to buy direct from over 170 independent craftspeople and artist-makers in the heart of Bloomsbury. 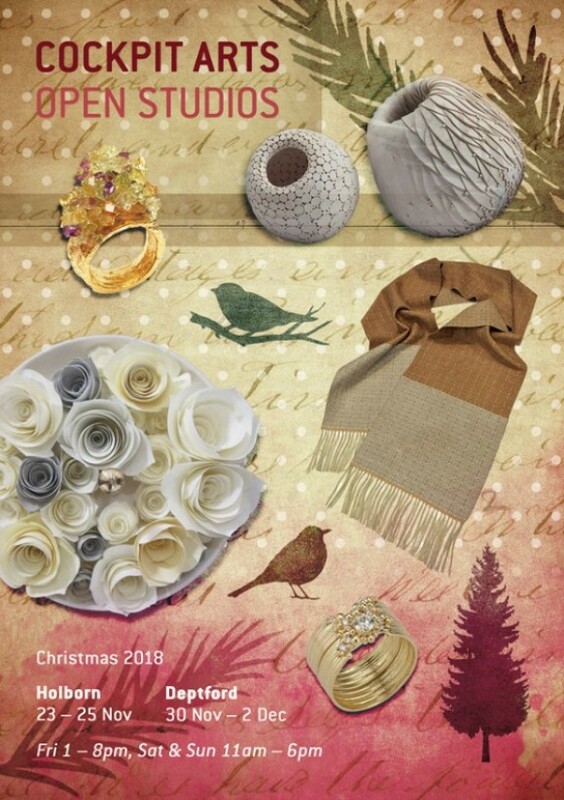 If you are looking for unique Christmas gifts, or perhaps a spot of self-gifting for a special occasion in the lead up to the festive season, you’ll have the opportunity to purchase something special from her classic collection of otherworldly floral forms with a contemporary twist. She also offers a bespoke service if you are looking to commission a special handcrafted gift that will be truly treasured. Goldsmiths' Fair 2018Donna Brennan is excited to be exhibiting her latest jewellery at the illustrious Goldsmiths' Fair again this year. 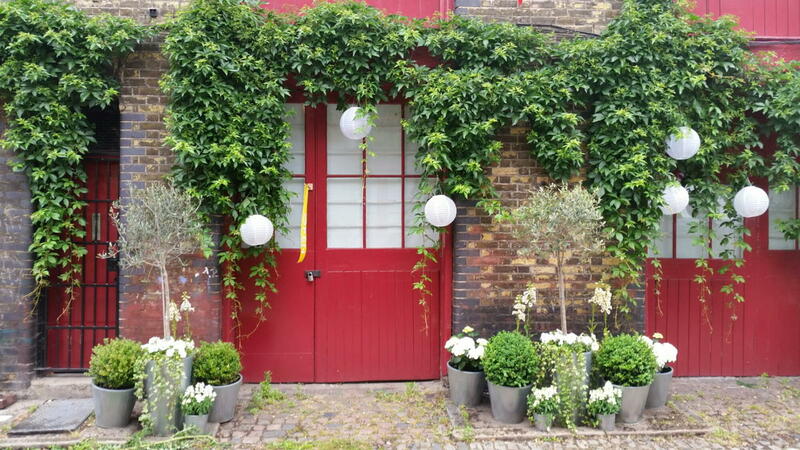 INTERNATIONAL JEWELLERY MASTERCLASSES Donna Brennan Contemporary is pleased to announce new dates for the International Jewellery Masterclasses taking place in their Victorian Mews Studio in Iliffe Yard, London. Are you a jeweller or student who makes brooches, yet struggles to realise an interesting back with an integral pin solution? 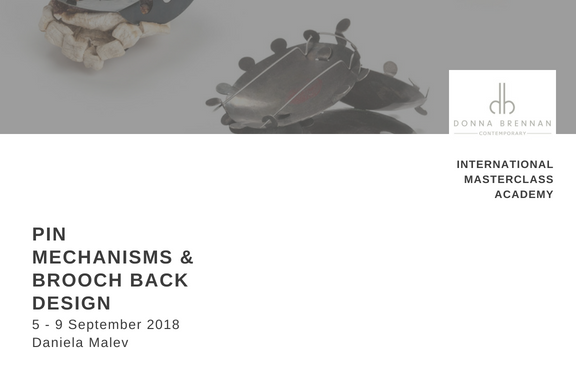 Daniela Malev, author of the definitive book on brooch backs and innovative pin solutions, ‘To The Point’, will be leading this Masterclass. It focuses on creating interesting brooch backs with solutions to suit your needs over an informative 5 day course. With lunches provided each day, along with a talk followed by dinner and drinks one evening, it promises to be an illuminating Masterclass set in a relaxed social atmosphere. Limited to 8 places, book now to avoid disappointment. As a creative, have you struggled to get to grips with the more demanding 3D modelling software packages? Ann Marie Shillito, author of the book, ‘Digital Crafts – Industrial Technologies for Applied Artists & Designer Makers’, will be leading this Masterclass. 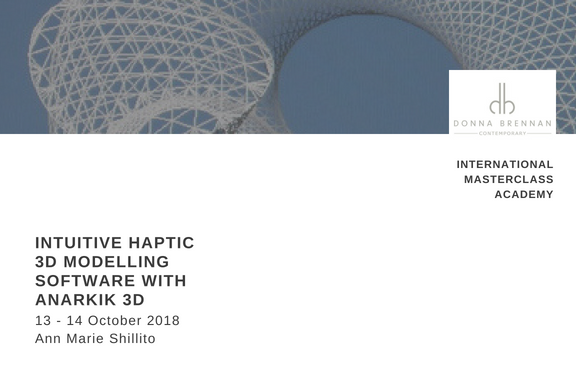 She has developed an intuitive haptic 3D modelling software which is perfect for creatives as it is a fluid and intuitive way of working in 3D. Your designs can then be later 3D printed and cast to produce a finished object. With lunches provided each day, along with a talk by Ann Marie followed by dinner and drinks one evening, it promises to be an exciting Masterclass offering new possibilities and ways of working, set in a relaxed social atmosphere. Limited to 10 places, book now to avoid disappointment. 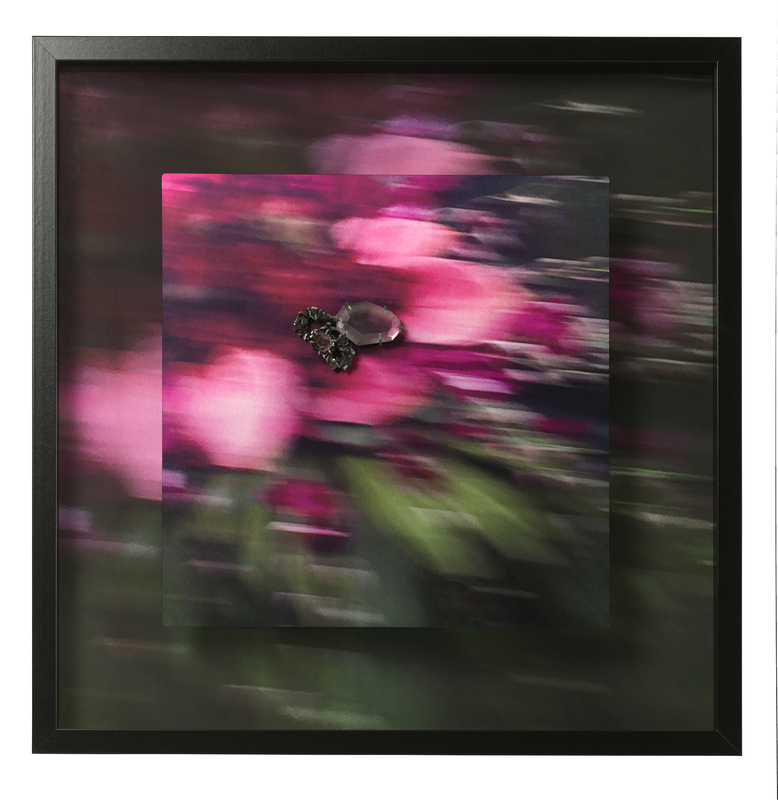 The work explores the materiality of a 2D image by adding an embellished 3D wearable dimension, which is extracted and crafted – or ‘borrowed’ from the photographic image upon which it is mounted. The images are laminated with a faceted lucite facade, which acts as a beacon for the interplay of light and imparts a sense of intrigue. 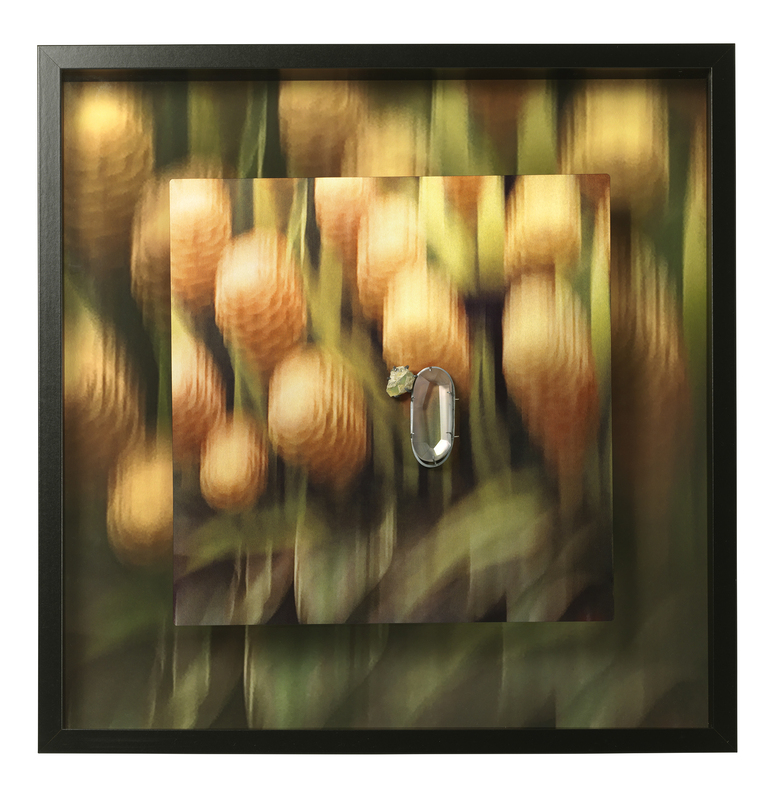 Creating a view finder to an inner world, the lucite object creates a microcosm within the macrocosm of the larger image – a ‘Hortus Conclusus’, an enclosed garden of veritable earthly delights! 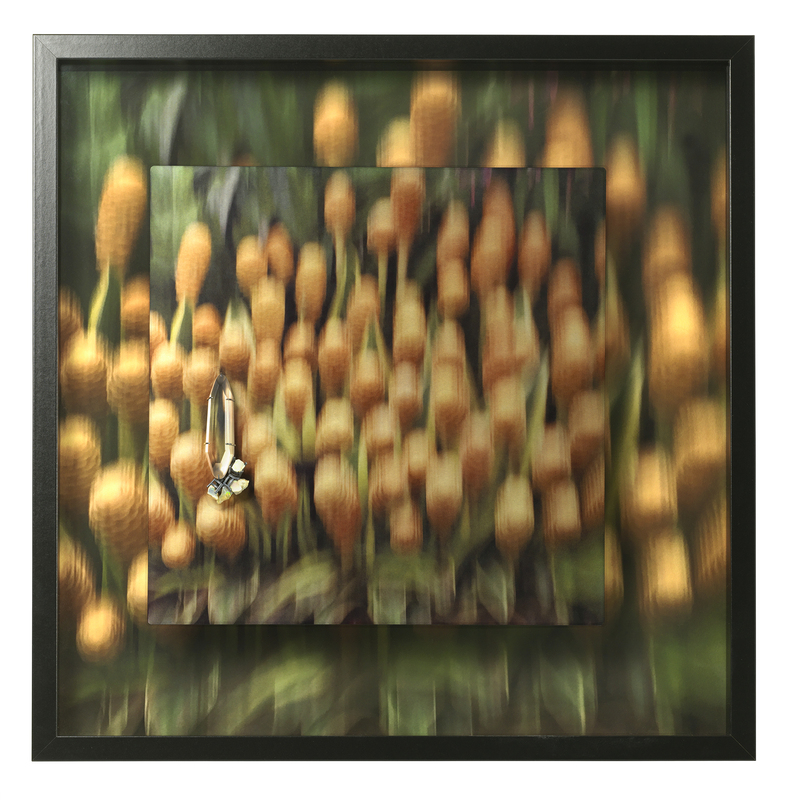 For COLLECT ‘Open’ the materiality of a 2D image has been explored by adding an embellished 3D dimension which has been extracted and crafted – or ‘borrowed’ from the photographic image upon which it is mounted, crafting a narrative from image to object. Alluding to ‘Shakkei, which means ‘borrowed landscape’ – the concept is based on the Asian art of landscaping which borrows an existing background landscape into the design of a garden with an emphasis on natural features & rocks. The images are laminated with a faceted lucite facade, which acts as a beacon for the interplay of light and imparts a sense of intrigue. 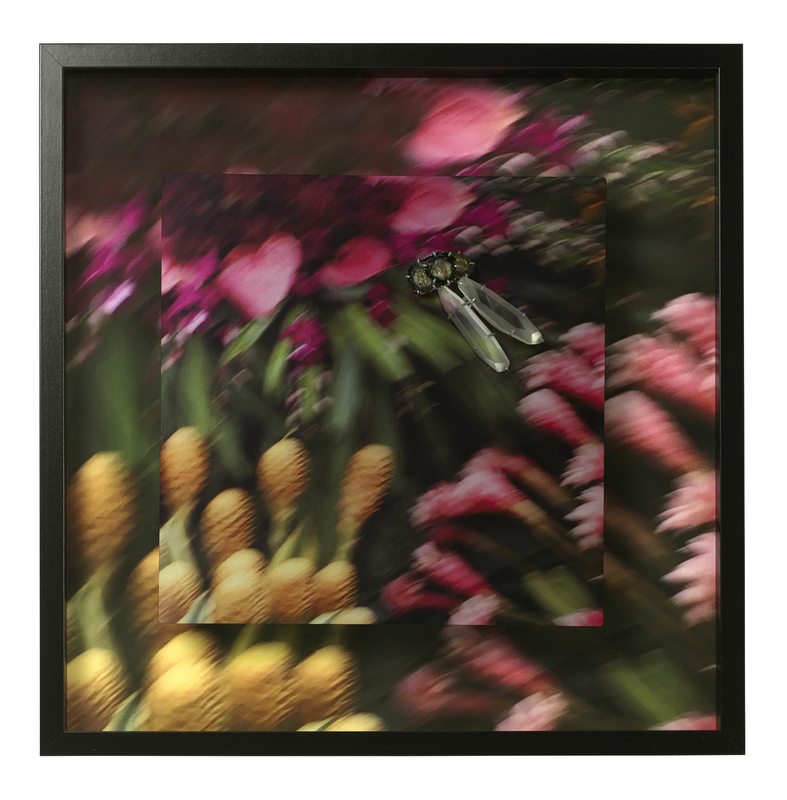 Acting as a view finder to an inner world, the lucite object creates a microcosm within the macrocosm of the larger image – a ‘Hortus Conclusus’, or enclosed garden of earthly delights! COLLECT ‘Open’ is a unique opportunity for individual makers to show a new body of work of ambitious and challenging work on the top floor of the Saatchi Gallery. COLLECT is the premier event for international galleries to show museum-quality works and installations which define what innovative craft means in 2018. ‘Hortus Conclusus’ Donna Brennan, 2018. 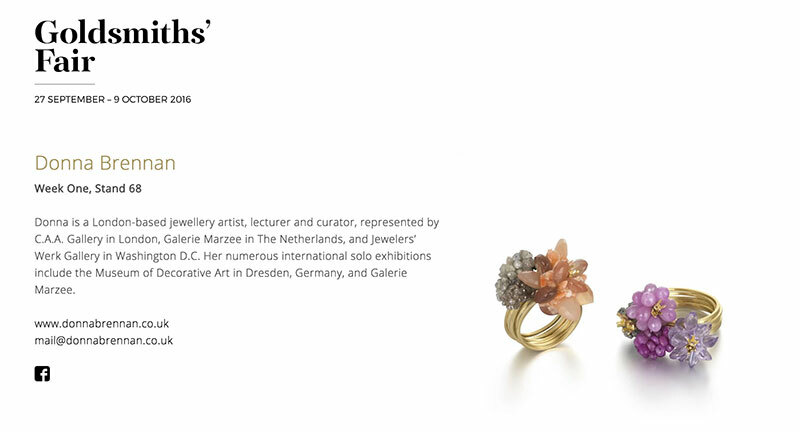 The Look Book showing Donna Brennan’s Cocktail Rings and Jewellery as part of the Store at Museum of Art & Design, ‘Redefining Fine Jewelry’ show opening December, 2016. Donna is delighted to be showing in the ‘Redefining Fine Jewelry’ curated show at The Store, Museum of Art and Design in New York. 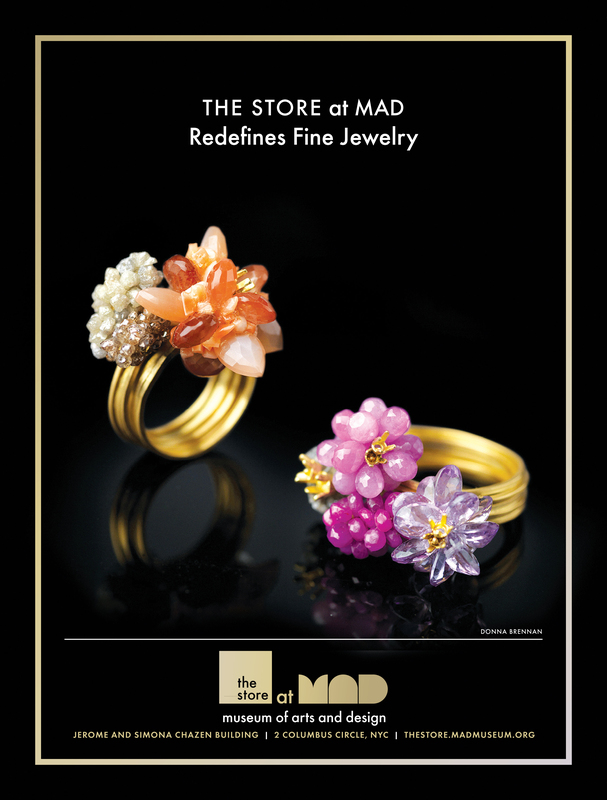 Her Cocktail rings were featured by the MAD Museum in both ‘Quest’ and ‘Avenue’ Magazines in New York to promote the show. 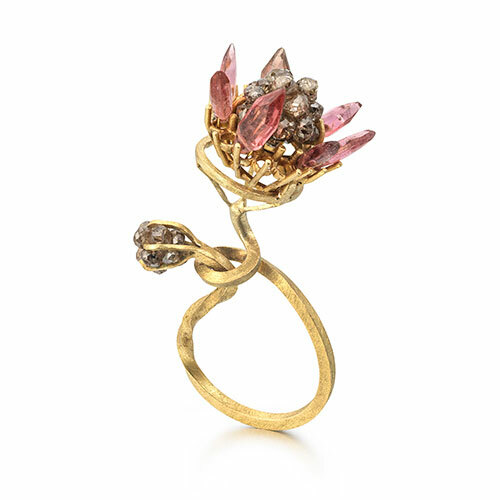 The museum has curated a group of jewelers whose singular visions are reshaping the modern heirloom. With innovative precious metals and non-traditional gemstones, these jewellers’ designs converge into timeless and inspired pieces. Please join me on the 17th November, 2016 from 5:30 – 8:30 at the MAD Museum, NYC to toast the jewelers who are Redefining Fine Jewelry! DONNA’S UV COLOUR CHANGING CRYSTAL NECKPIECE “CHAIN REACTION” WILL BE ON SHOW AT THE MUSEO FRANZ MAYER IN MEXICO CITY FROM AUGUST 5 – OCTOBER 2, 2016. IT FORMS PART OF THE PERMANENT COLLECTION OF THE STEDELIJK MUSEUM IN THE NETHERLANDS AS PART OF THE CHP… ? 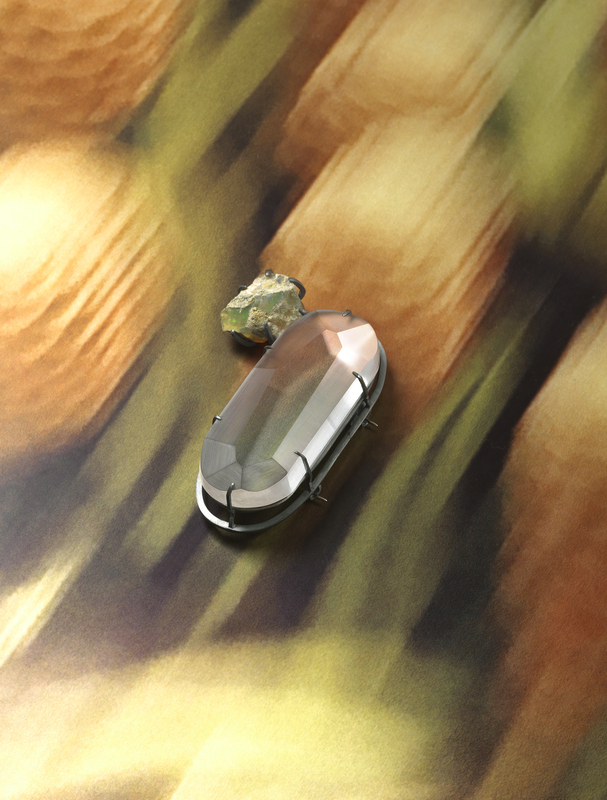 JEWELRY COLLECTION ESTABLISHED BY GIJS BAKKER, CO-FOUNDER OF DROOG. THE EXHIBITION IS CELEBRATING 20 YEARS OF THE COLLECTION AND INCLUDES WORK BY DESIGN LUMINARIES MARC NEWSON AND MARCEL WANDERS. 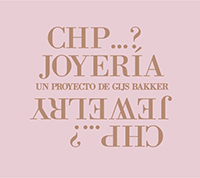 Established in 1996 by co-founder Gijs Bakker as Chi ha paura….? (Who’s afraid of…? ), the label aims to show that jewelry design evolves just like any other design discipline and that a good piece of jewelry is more than a decorative accessory. In the last two decades, chp…? has initiated seven projects based on themes as What’s Luxury?, Rituals and Global Identity. This resulted in more than 120 designs by over 50 designers, including Marc Newson, Ron Arad, Konstantin Grcic, Marcel Wanders, Campana Brothers, Formafantasma and many more. UV Necklace” Donna Brennan, 2010. 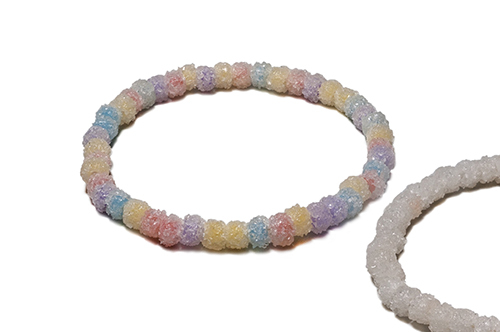 UV Polypropelline Beads, Quartz Crystal. MAKING HER DEBUT AT GOLDSMITHS’ FAIR IN LONDON LAST YEAR, DONNA WILL BE EXHIBITING THERE AGAIN FROM SEPTEMBER 27TH THROUGH TO 2ND OCTOBER. 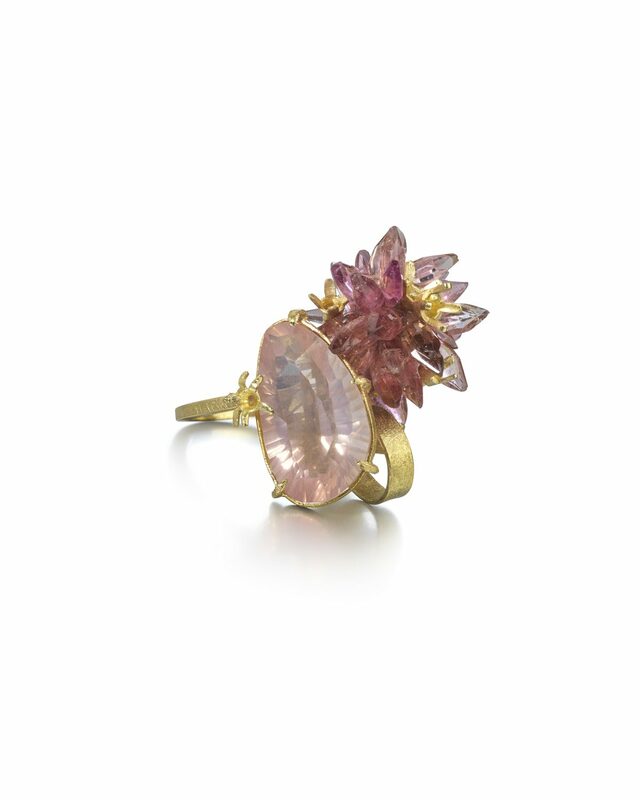 AWARD WINNING FINE ART JEWELER DONNA BRENNAN IS MAKING HER DEBUT AT NY NOW. 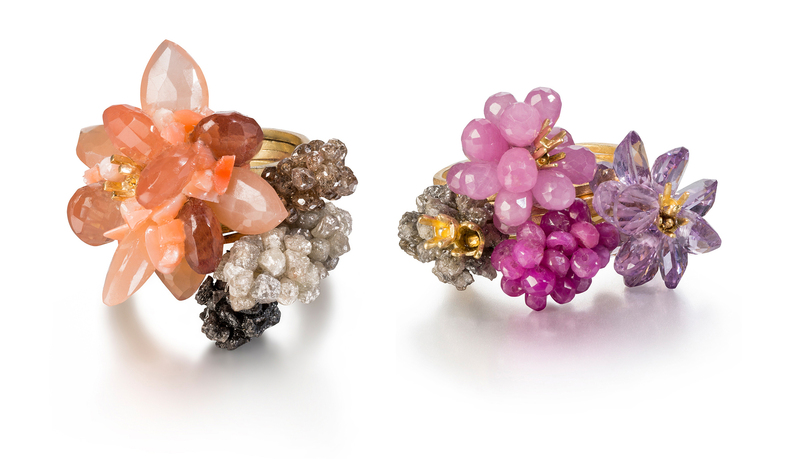 LAUNCHING HER ‘COCKTAIL’ COLLECTION OF CLUSTERED DIAMONDS AND GEMSTONES HEWN FROM 18CT GOLD FOR THE 1ST TIME IN NYC, THE RINGS ALREADY HAVE A LOYAL FOLLOWING AMONGST WOMEN WHO BLAZE A TRAIL – AND NEVER FOLLOW! THE COLLECTION FEATURES SINUOUS ORGANIC FORMS WHICH WRITHE AND TWIST WITH A PERFECTLY IMPERFECT ASSEMBLAGE OF PRECIOUS AND SEMI-PRECIOUS STONES. SHE PLAYS WITH THE TRADITIONAL LANGUAGE OF JEWELRY, RE-CONFIGURING IT IN A CONTEMPORARY CONTEXT. TRADITION WITH A TWIST!